One of the ultimate and definite things to do in Dubai that should NOT be missed is skydiving over the majestic Palm Jumeirah (the artificial island). 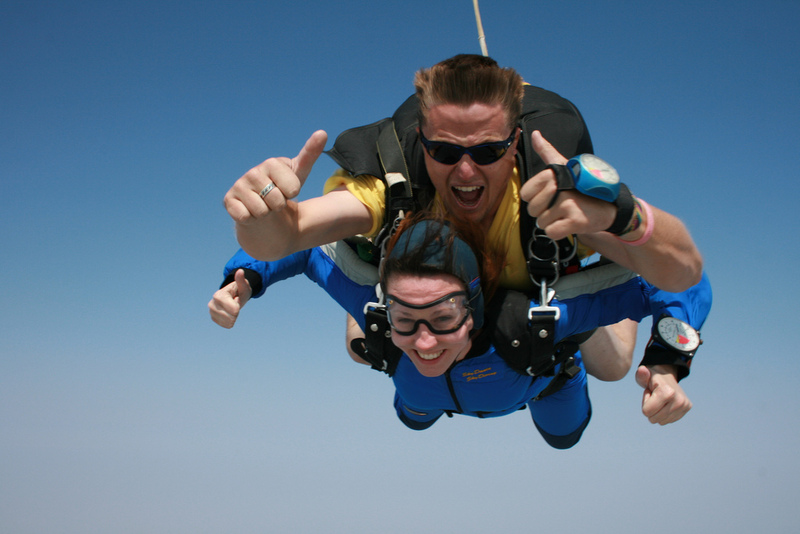 If you are an adventure enthusiast, you must skydive from 1300ft to experience an adrenaline rush that will last a lifetime. 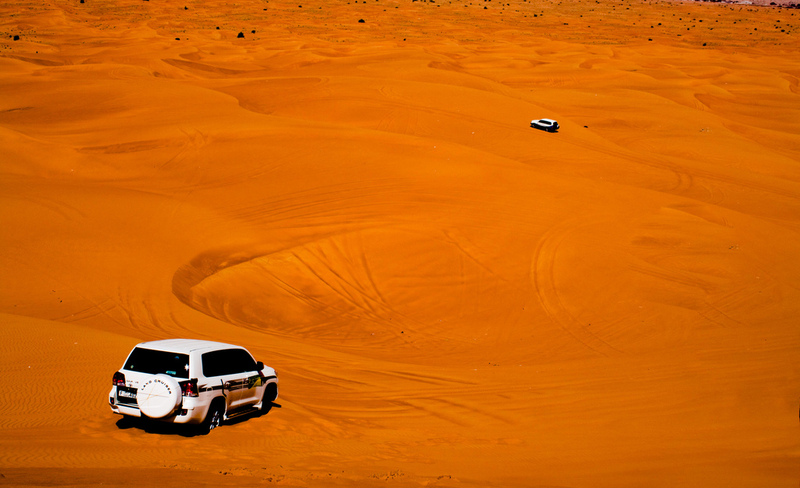 An experience like no other, the Desert Safari Tour Dubai is not just dune bashing but includes host of activities that will make the entire experience all the more cherished. Bash the dunes in a 4X4, overnight camping in the desert with sumptuous BBQ dinner, drinks, entertainment and various fun filled activities complemented by exceptional hospitality, only in Dubai. 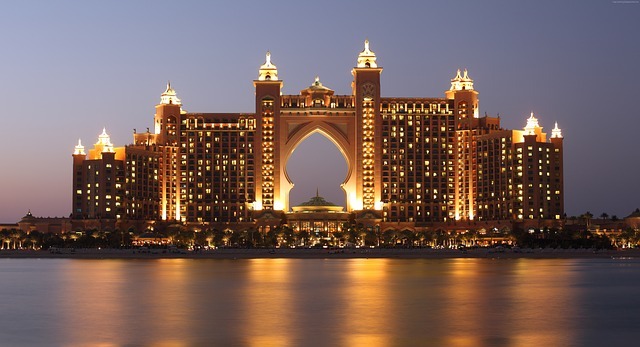 2 Comments on "16 Exhilarating Things to do in Dubai"
Wow, looks amazing. I definitely need to check out a Dubai safari ride should I go one day.